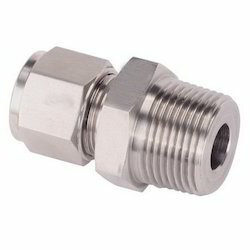 We are a leading Exporter of female elbow, male connector compression fittings, bulk head union, reducing union, union cross and female run tee from Mumbai, India. Our range of Female Elbow has been manufactured with high grade raw materials so that it could enhance better work of the machinery in various industries which deals with oil & gas, chemical, water related industries and many such industries without causing any problems. 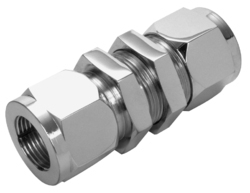 We take this opportunity to introduce ourselves as leading Manufacturer & Exporter of Compression Tube Fittings to meet the customer sultimate requirements. 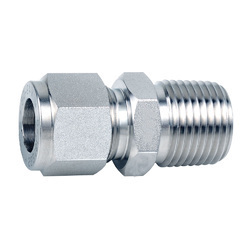 We manufacturer high quality tube fittings under the brand name Os-lok whcih shares a great image in international market. 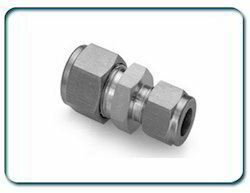 Os-lokTube fittings ensures maximum safety and reliability due to Tests carried out such as High pressure, impulse, vibration, vacuum, temperature,pull out and burst pressure. 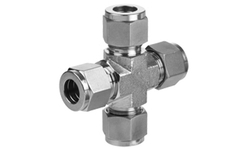 Packing Size (kg) 11" X 11' X 7"
Os-lok Tube fittings ensures maximum safety and reliability due to Tests carried out such as High pressure, impulse, vibration, vacuum, temperature,pull out and burst pressure. 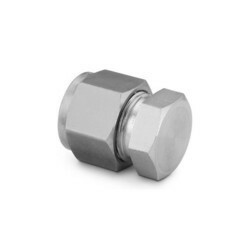 We take this opportunity to introduce ourselves as leading preparer & of compression tube fittings to meet the customer sultimate requirements. 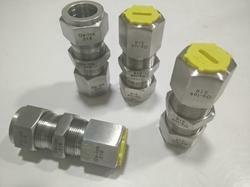 We preparer high quality tube fittings under the brand name os-lok whcih shares a great image in international market. 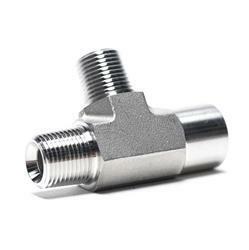 We take this opportunity to introduce ourselves as leading Manufacturer & Exporter of Compression Tube Fittings to meet the customer ultimate requirements. 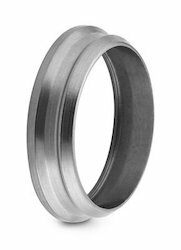 We manufacturer high quality tube fittings under the brand name Os-lok which shares a great image in international market. 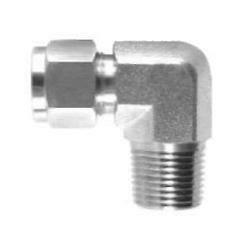 Our range of these Capillary Tubeis fabricated by usage of standard quality material that is sourced from reliable vendors in the market. Keeping in mind the diverse needs of our valuable clients we offer these in various sizes and shapes. 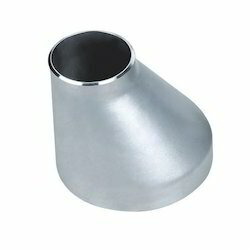 Specially, these are used in many industries for its reliable and effective performance. 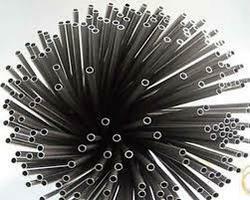 This smooth Capillary tubing is made with premium and is highly resistant to corrosion. 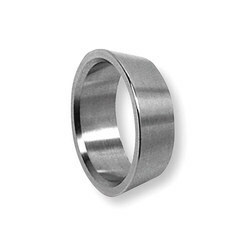 This material is known for its high strength and is commonly used applications.